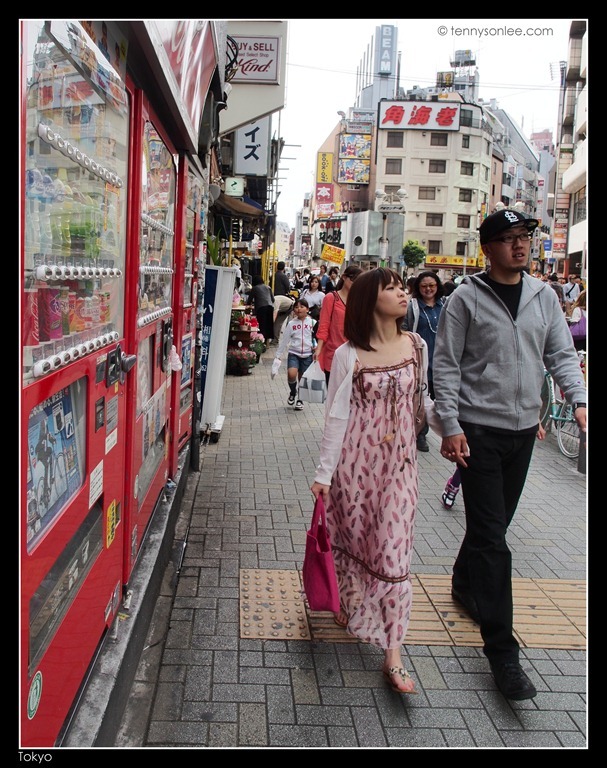 The quantity and variety of the vending machines on the streets and lanes in Tokyo deserves as a tourist attraction. From liquors, condoms, hot drinks to anything that could be sold via the automatic vending machine, it was really interesting to scout for new variety of goods sold at the machines. 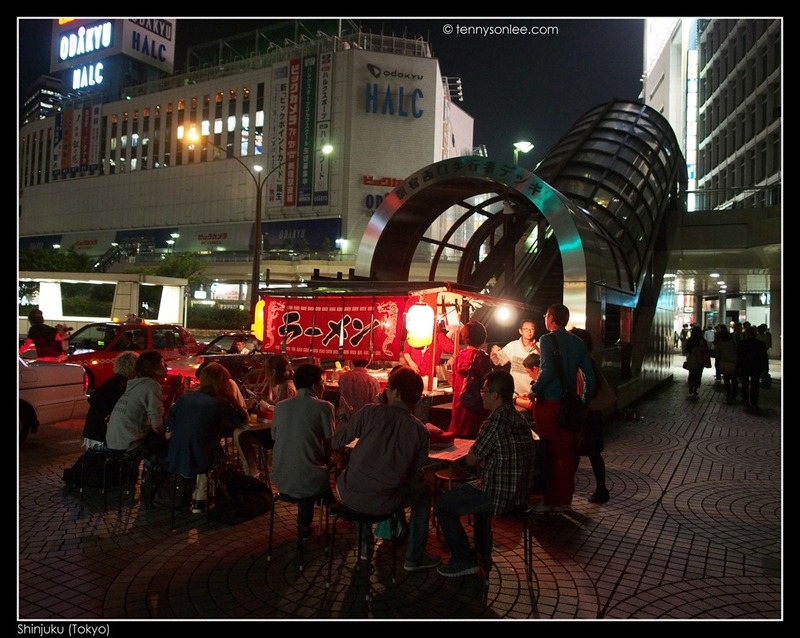 The tiny (not small) eateries are also another interesting dining experience. 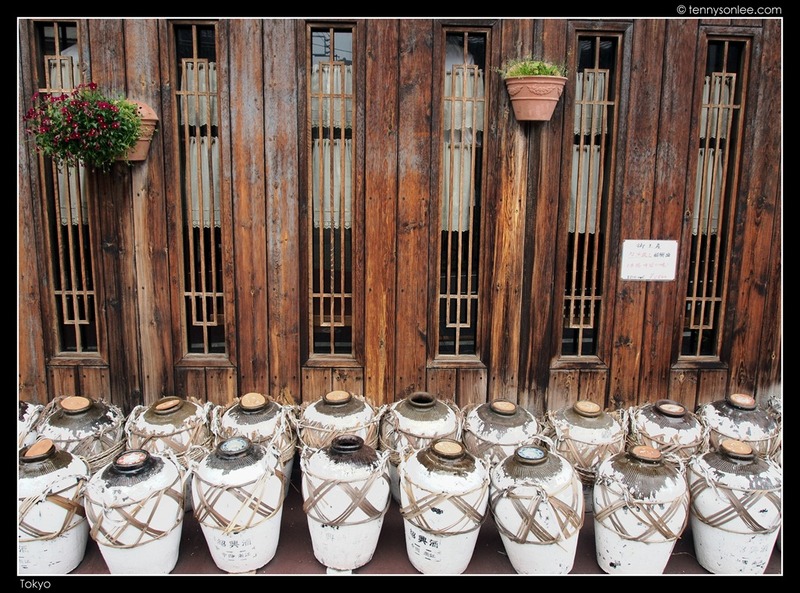 For example, this is a typical ‘restaurant’ that could fit up to 4 diners. 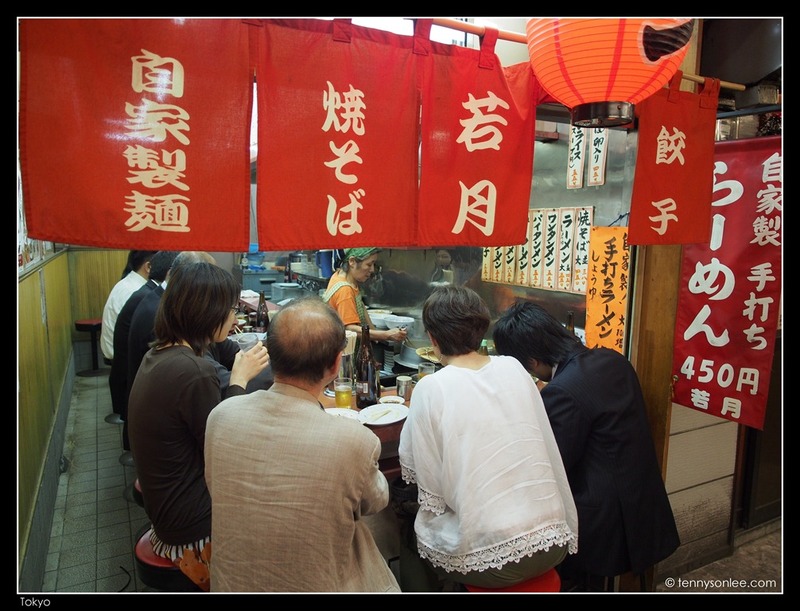 The famous eateries at the back lane at Shinjuku was a ‘must-try’ eating experience in Tokyo. Most (99%) of the hosts do not speak English, so ordering food from a roadside store could be a challenge. 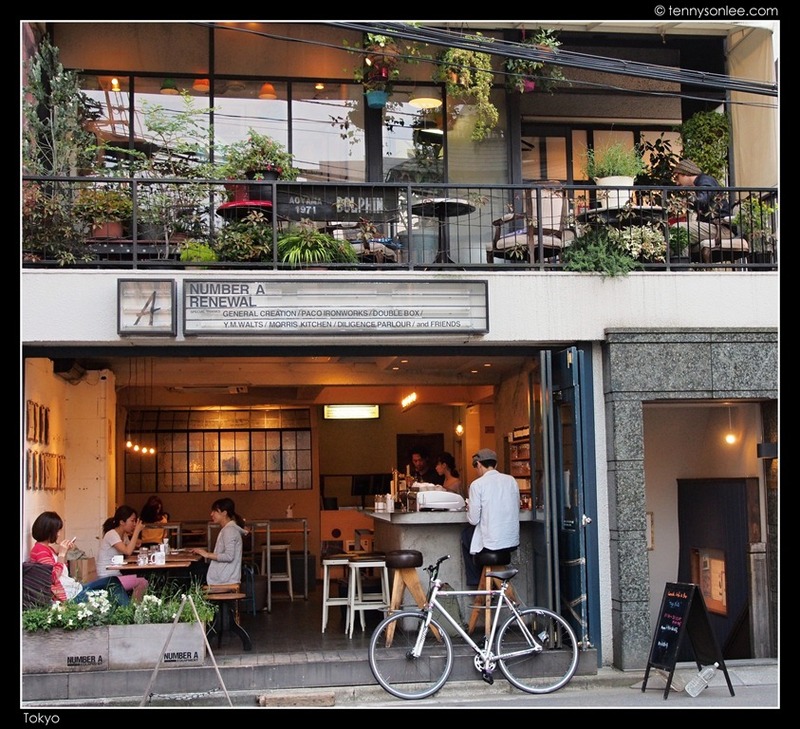 There are also plenty of cafe that serves pastry and coffee. Starbucks outlets are everywhere. 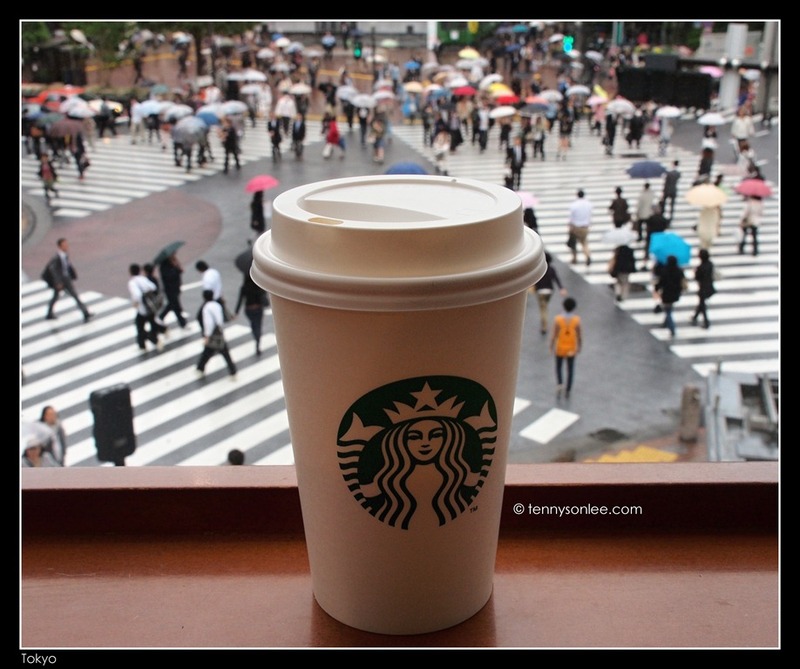 One of the more interesting Starbucks outlet is at the busy zebra crossing opposite of the Shibuya Station. You could sit there all day watching streams of people crossing the streets (non-stop, from dusk to dawn). McDonald is one of the ‘cheapest’ foods in Tokyo. A burger is less than USD2, but a branded melon in the hypermarket is selling over ten thousands Yen (over USD100) per melon. There are also plenty of Irish pubs and local pubs. There are many grilled snacks invented just to pair with sake. This entry was posted on May 17, 2012 by Tennyson. 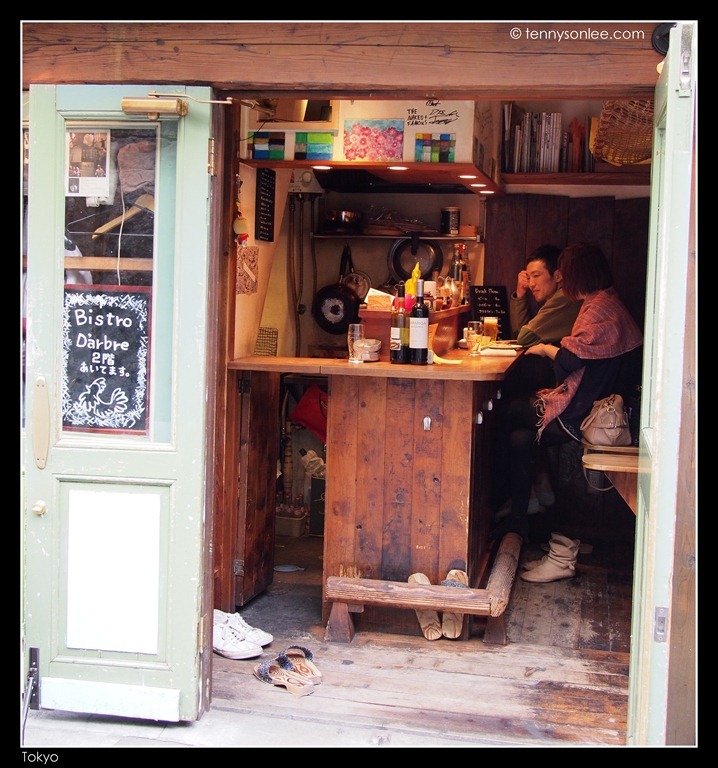 It was filed under Japan, Places, Tokyo and was tagged with Shibuya Starbucks, Shinjuku, Tokyo, vending machine.